Lenin Bista, a former Maoist child combatant, was stopped by immigration officers from flying to Bangkok today ‘for not seeking permission from any government agency for his travel’. Bista, whose trip and accommodation were sponsored by Bangkok-based Asian Resource Centre, was going to participate in a seminar titled ‘Youth in conflict areas: Healing in peace building through social engagement’. “The government may tell a government official to seek prior permission from it for a foreign tour, but why does it want a private citizen like me to take such a permission?” he wondered. Taking to INSEC Bista said he was scheduled to fly with RA 401 at 9:50 am but was prevented by immigration officers from flying and was told that he had been blacklisted. “Immigration officers seized my documents and returned them only after the plane had left for Bangkok,” he said. Stating that he feared security threat from the government, Bista urged the rights body to provide him security. A letter issued to Bista by Immigration Office, TIA, states that he was stopped from flying to Thailand because he had not taken permission or recommendation from any government agency for the programme. 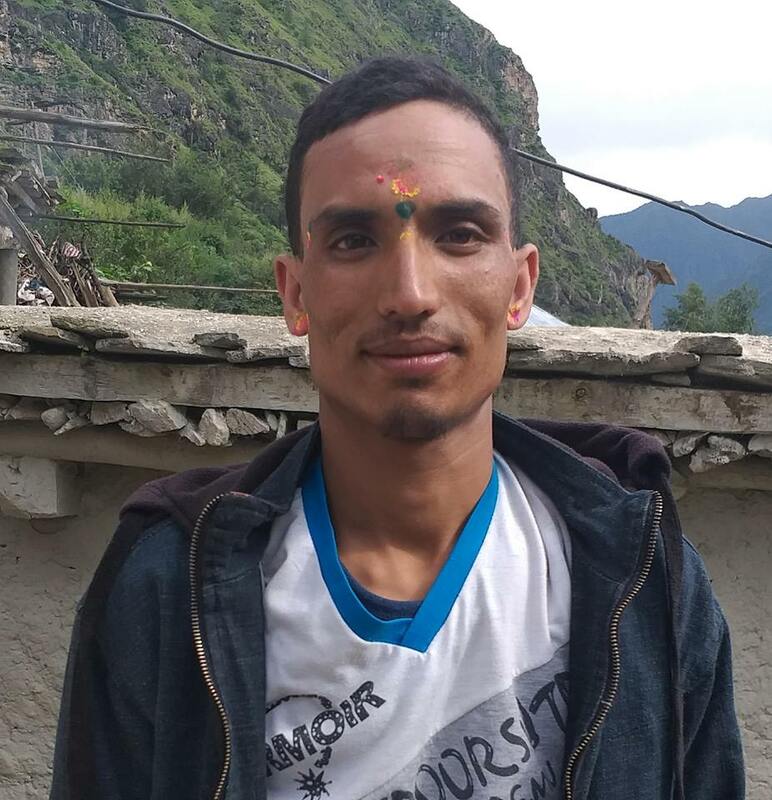 Bista, a resident of Kavrepalanchowk district was recruited as a child soldier by the rebels during the conflict and served the Maoist party for seven years before the party signed a peace deal with the government in 2006. He was among 2,973 child combatants declared unfit for integration by the United Nations Mission in Nepal.